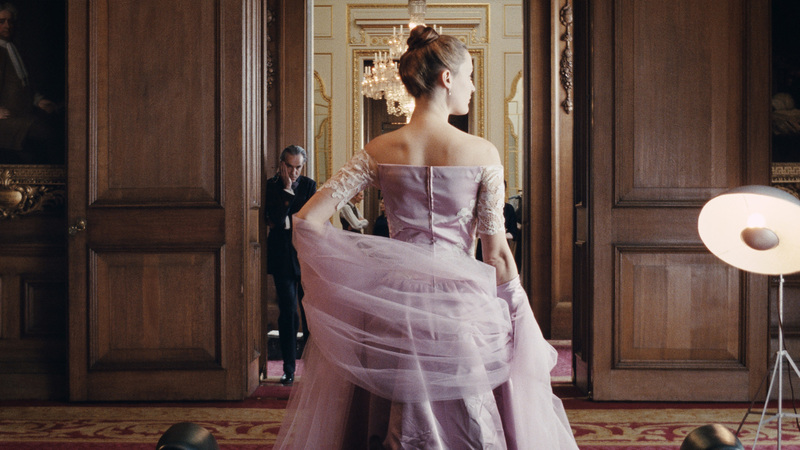 Paul Thomas Anderson’s latest period film Phantom Thread is an exquisite, intimate study of obsession and surrendering to distorted love. In 1950s post-war London, Reynolds Woodcock (Daniel Day-Lewis) is a renowned couturier and self-confessed bachelor, whose particular daily routines enable him to unleash his full creative potential. These rituals are enforced by his loyal sister Cyril (Lesley Manville) who eases out the latest in a series of lovers-turned-muses that threaten to upset proceedings. Reynolds soon meets and falls for blushing waitress Alma (Vicky Krieps) and his meticulous lifestyle begins to unfold. During their first encounter, Alma absorbs Reynolds’ endless breakfast order, while alluring glances are exchanged and an unmistakable air of enticement hangs in the air. Their connection is instantly palpable and as their bond mutates we’re led down a tantalising path, the destination satisfyingly unexpected. While Day-Lewis is every bit the masterful performer audiences expect him to be, the relatively unknown Krieps not only holds her own but often runs off with entire scenes. She’s a luminous presence and even when Reynolds’ exhausting habits almost extinguish Alma’s glow, a flame reignites within her. This gutsy attitude gains the respect of an at first wary Cyril, who enables her brother’s ridiculous behaviour but has a needle-sharp tongue when required. It’s a layered, perfectly balanced turn from Manville who isn’t simply a stern sibling. There’s a knowing look in her eyes and a grounded approach to her actions that are necessary amongst the ongoing domestic drama. 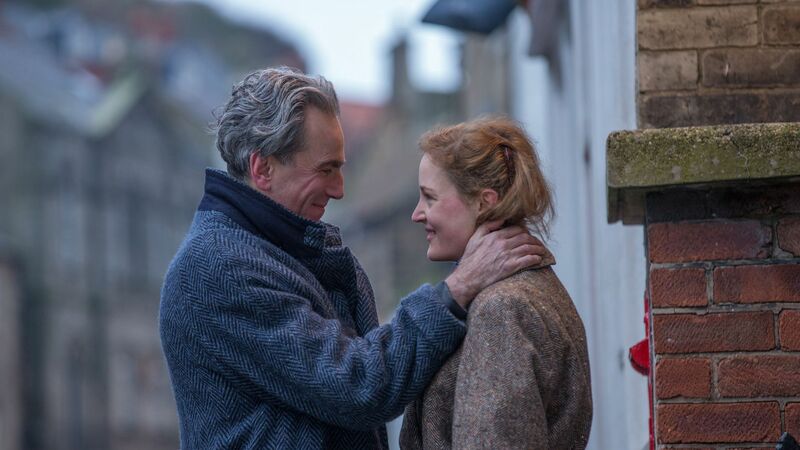 Working on multiple levels, Phantom Thread is a darkly seductive examination of the twisted yarns weaved within dysfunctional relationships. Accepting all-consuming loss and living with ghosts, as well as the destruction left in the wake of a creator’s artistic process. The film also manages to be strangely comedic, the air is hilariously turned blue with Reynolds’ outbursts over trivial matters and Frasier’s Harriet Sansom Harris will amuse as deflating, despairing customer Barbara Rose. Frequent collaborator Jonny Greenwood returns, with his score somehow complementing the numerous themes. Eeriness makes way for enchantment, all the while feeling fitting of the time period. Anderson also captures the era as he multitasks as director of photography, framing opulent surroundings with the elegance of a bygone age. Compared to Paul Thomas Anderson and Daniel Day-Lewis’ previous collaboration There Will Be Blood, Phantom Thread is considerably more low-key in scale and performance. However, Anderson’s striking attention to detail remains and Day-Lewis’ quieter performance makes way for rising star Vicky Krieps.